We received over 80 FANTASTIC entries which made it very challenging for the judges to pick a winner because they were all so amazing! 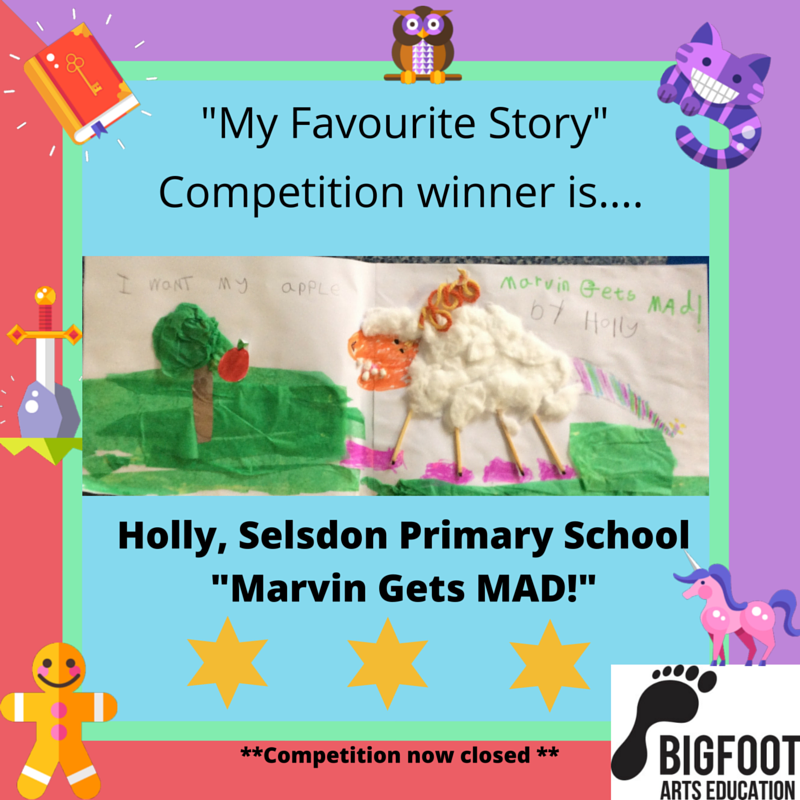 Congratulations to Holly from Selsdon Primary school with your “Marvin Gets Mad!” entry! You have won your school a FREE assembly and workshop programme, worth up to £550 as well as £20 worth of Amazon vouchers for yourself! 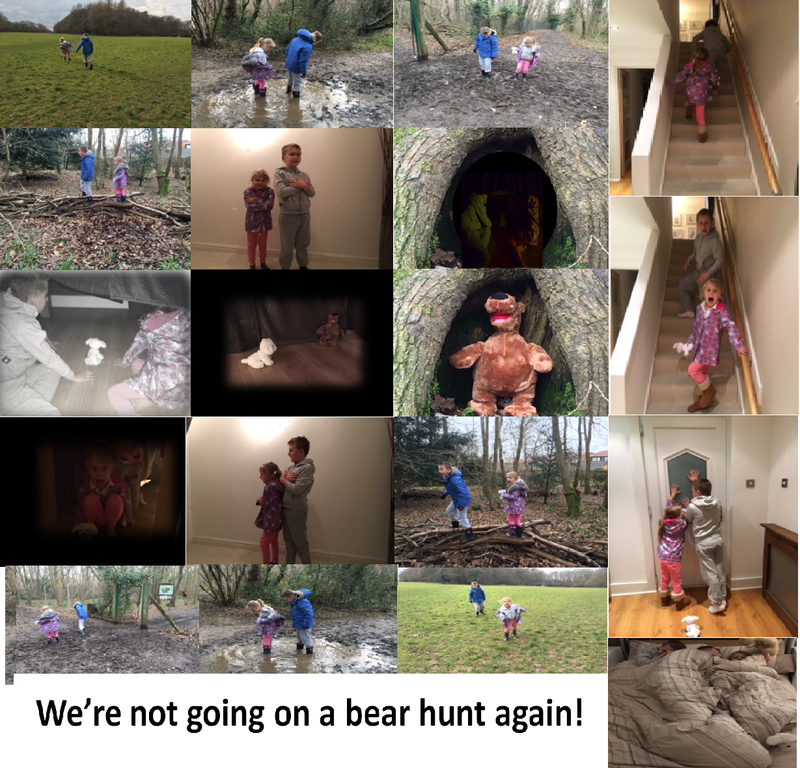 You have both won yourselves £10 each worth of Amazon vouchers. We’ll be in touch with your school to get your prizes to you! 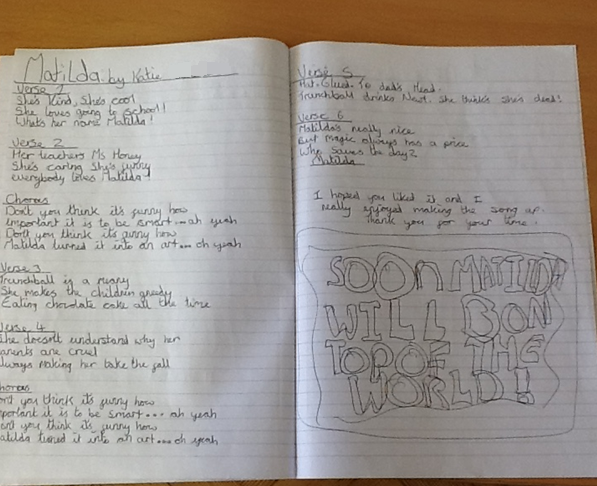 Head over to our competition page to see our brilliant shortlist and keep an eye out on Facebook to check out the rest of the amazing entries we received!